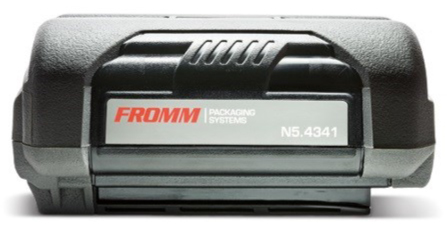 The next generation of battery operated plastic strapping tools is here! 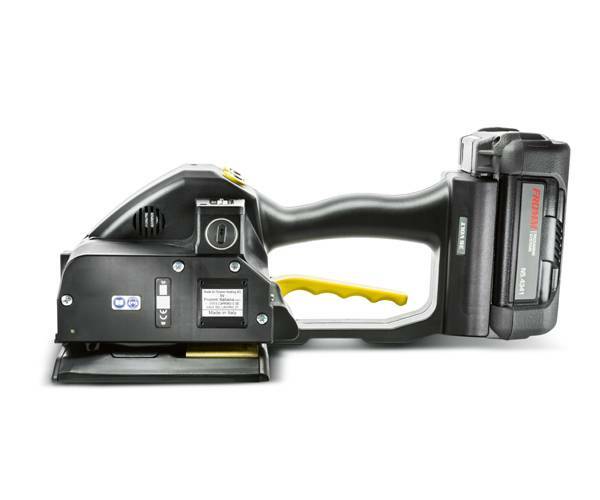 These strapping tools are equipped with the modern Lithium-Ion battery technology and a reinforced brushless 18 Volt motor. Featuring improved plates and guides, the P328 & P329 require less effort to remove the tool from the strap after application. 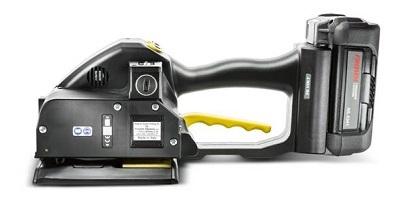 For high volume strapping applications, this is the tool to increase your efficiency! No more multiple tools and seals. This tool does it all! 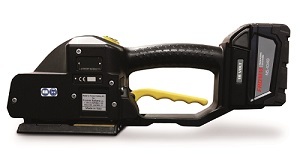 This tool is the latest extension of battery operated plastic strapping tools for heavy strapping applications. 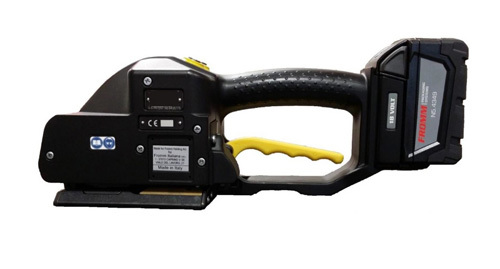 Very powerful tool for strapping widths up to 32 mm/1 1/4“ and with a high tension force up to 7000 N/1,575 lbs., it can thus replace heavy steel strapping applications to generate major cost savings. Equipped with latest 36 volt Li-Ion battery technology. Exceptionally high tension force 7,000N / 1,575 lbs.